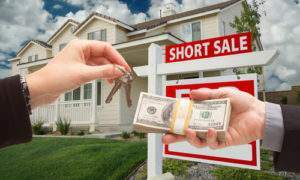 If you are looking to buy a home and you don’t have a significant budget, you could consider buying a real estate on short sale. Short sales are an opportunity to buy a property at a lower price, but these sales can also cost you some nerves and last for months. Short sales occur when property values decline, and sellers do not get enough cash from a buyer to pay off their mortgages. A necessary condition for closing a short sale is that lenders (usually banks) and lien holders agree to get less money than the amount owed to them. Since the debts secured by liens against the property will not fully covered the sale, this kind of sale is called a short sale. The unpaid balance that is still owed to the creditors is a deficiency. 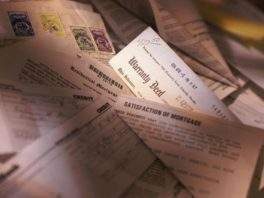 These deficiencies can be signed off after a short sale, but this does not necessarily happen. It is very important to have this clearly stated in the deal. Otherwise, creditors can collect the rest of the debt at any point in the future. A short sale is often used as a substitute to foreclosure since it diminishes fees and costs to the creditor and borrower. Real estate professionals will advise you to buy a property on short sale partly because they also profit on these sales. Of course, you can get a really good bargain too. We will make sure you have a higher chance to purchase or sell the property and assist you with the short sale closing. Not everyone will be approved to sell or buy a property on a short sale. 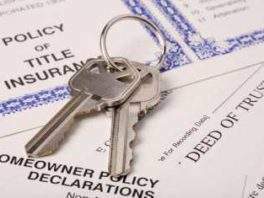 If you are the property owner, there is a whole procedure that you need to follow. First, you need to file an application and prove that you are unable to pay your debts entirely. If you are a potential buyer, don’t get too carried away and make a low offer on the real estate. This can very easily result in declining a short sale offer and prolonging the process of buying a new home. We will make sure that you have seen the home previously because sometimes they are sold as-is. 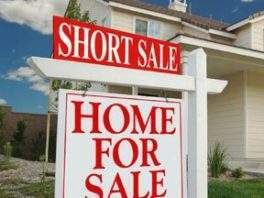 Our Short Sale Professionals have closed hundreds of short sales properties in Florida and can help you with the short sale closing of the house of your dreams. The key to a successful short sale closing is a constant communication with all the parties involved to obtain the approval from the bank and to update our clients continuously. 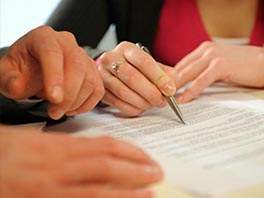 We will assist you in every step of the way collecting required documentation and following up with the short sale lender throughout the entire process.